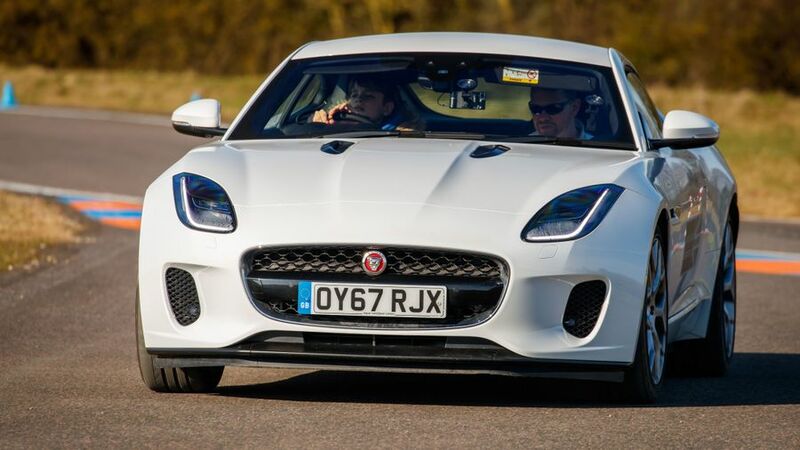 Watching Jaguar F-Pace SUVs and F-Type sports cars driving round a circuit in Oxfordshire on a sunny Saturday, you’d be forgiven for thinking nothing was out of the ordinary. 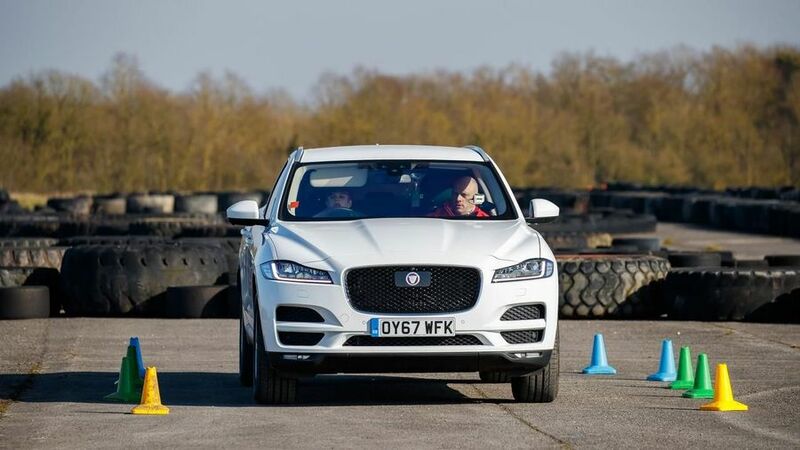 A few cars on a track, going at about 40mph, some of them in a straight line, some of them cornering, some of them reversing round cones… But look closely, and a frightening reality emerges; the drivers are all aged about 11. 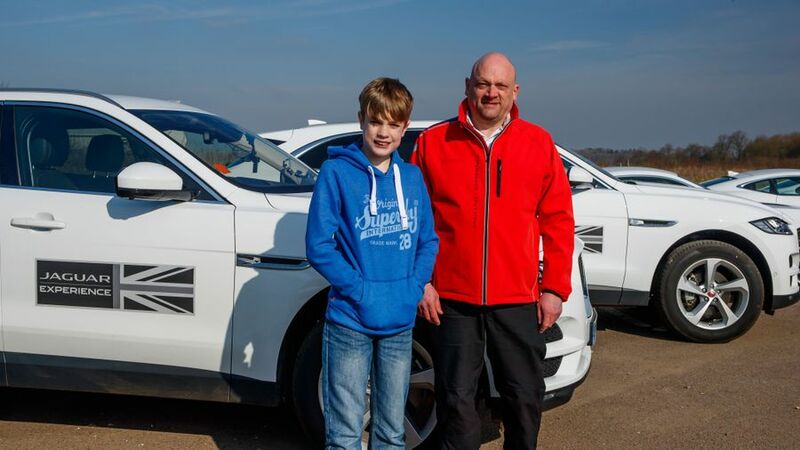 It’s a surreal sight, to see young children at the wheel of £50,000, high-performance cars. What’s even stranger is that they’re not weaving on and off the track, braking and accelerating harshly, or jerking the car round a bend. They all appear to be fully in control, moderating speed gently, steering flawlessly, and reversing without knocking a single cone down. 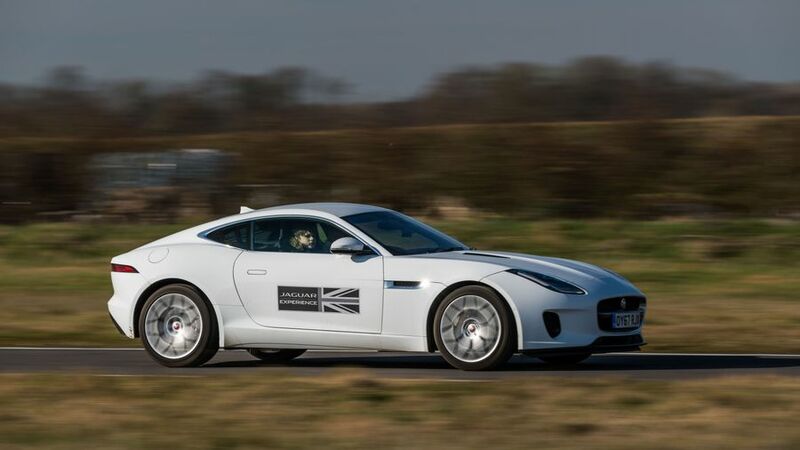 I’m witnessing Jaguar First, the company’s young driver programme for children aged 11 to 17, which now has the truly scary addition of the F-Type in it. Even with the smallest engine available, the 2.0-litre, this is a car capable of 0-60mph in 5.4 seconds. Of course, it’s the one all the boys want to drive. But where are the girls? There are disappointingly none on the day I attend. This track is in the Cotswolds, although the experience moves round the country. As well as the Jaguar track experience we’re at, there’s also a Land Rover off-road experience available. I’m here with Matt, the 11-year-old son of my cousin. All he wants to know is whether he’s allowed to get up to 60mph, which he heard someone else did. Luckily, the instructor is a patient man. The instructor is great, allowing Matt to test out the accelerator and brake pedals of his own accord, occasionally nudging the steering wheel to get us on line through a corner. But Matt is uncannily confident and competent, compared with older generations when they learn how to drive. The influence of gaming is clear; Matt 'drives' supercars on his Xbox all the time, and the transference from digital to real-world driving is weirdly seamless. Just ask any of the pro gamers who made the transition from GranTurismo to Nissan’s GT Academy, and now race in the real world. It’s almost the same thing. The other stark change from when we parents learned to drive in the 80s and 90s is the addition these days of parking sensors and cameras. The instructor asked Matt to reverse into a bay, marked by cones, using the camera instead of looking behind him. He could even choose between a reversing camera and 360-degree camera. It was a doddle for him, from gaming screen to in-car screen. The day left Matt with a sense of confidence about driving, but not cockiness, which is really the perfect blend. Various research shows the value of getting kids behind the wheel of a car early on; one in five newly qualified drivers crashes their car within six months of passing their test, according to government figures. By introducing the concept of driving at an age where kids are more receptive to the safety messages, you lower that accident figure significantly, according to statistics from the RAC Foundation. Matt should have no trouble passing his test; that generation just seems born to drive. The only questions are whether any of them will ever want to own a car, and whether there will be any driving left to do, once autonomous tech gets properly underway. Let’s hope a sports car on a country lane, on a sunny spring day, still appeals in ten years’ time. Lessons start at £39.95. To book, click here.